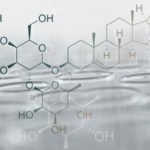 Use of the Herb Jiaogulan To C..
More than 200 compounds have been identified as being derived from Jiaogulan and can be categorized according to their chemical structures into sterols, flavonoids, saponins, polysaccharides and others. (3) Jiaogulan can be drunk as a tea, as a liquid extract, or taken as a concentrated extract in capsules. The standard dose is 450 mg daily. It is non-toxic so can be used for several months without adverse effects. Upon activation, AMPK phosphorylates downstream targets and inhibits ATP-consuming anabolic pathways including fatty acid and cholesterol synthesis. At the same time, catabolic pathways that produce ATP, such as glycolysis, fatty acidoxidation, and glucose uptake, are stimulated. 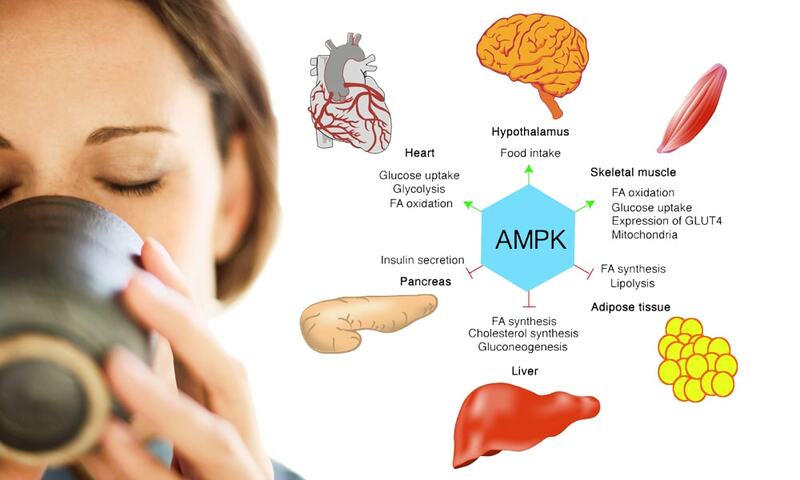 AMPK is a signaling pathway, helping to regulate cell growth, metabolism and other processes. Activation of cells’ AMPK pathway declines with age. 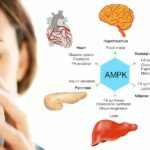 AMPK is activated in response to a variety of conditions that deplete cellular energy levels, such as nutrient starvation (especially glucose), hypoxia and exposure to toxins that inhibit the mitochondrial respiratory chain complex. 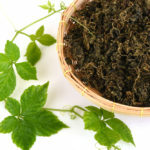 One of the natural nutrients that activate AMPK is Gynostemma pentaphyllum, which has been used by Chinese traditionalmedicine for centuries. 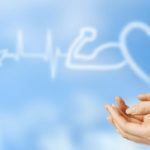 There are studies showing that low AMPK activity results to metabolic disorders associated with insulin resistance, obesity and sedentary activities. Therefore, Gynostemma pentaphyllum can be safely used as an efficient tool against obesity and diabetes, and improve the regulation of blood sugar and body weight.